From the Writer of Training Day and the Director of End of Watch. 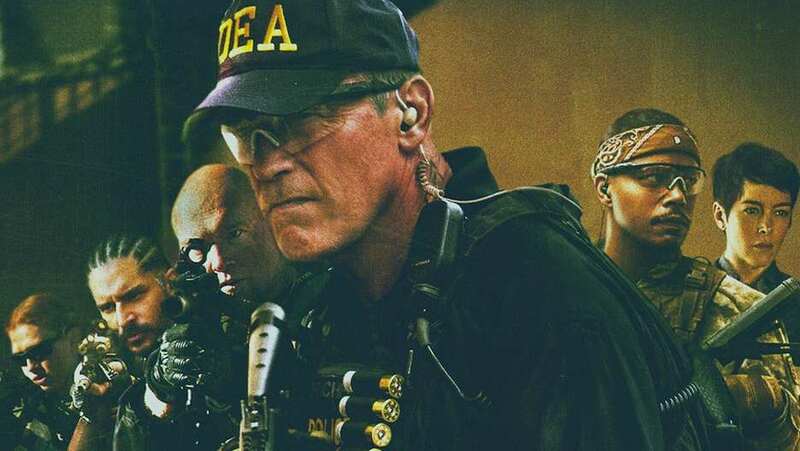 On March 28th...Red Band TV Spot for Sabotage. Mar 10, 2014 Did You Steal the Money?